Make Your 'Someday' Dreams Come True! 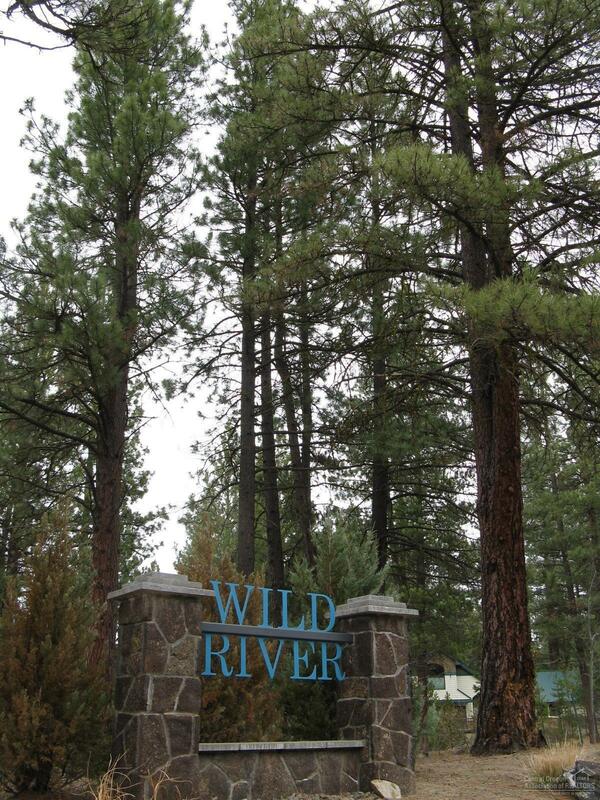 Bring your builder to this beautiful vacant lot to build a one or two story home in the private community of Wild ​River​. 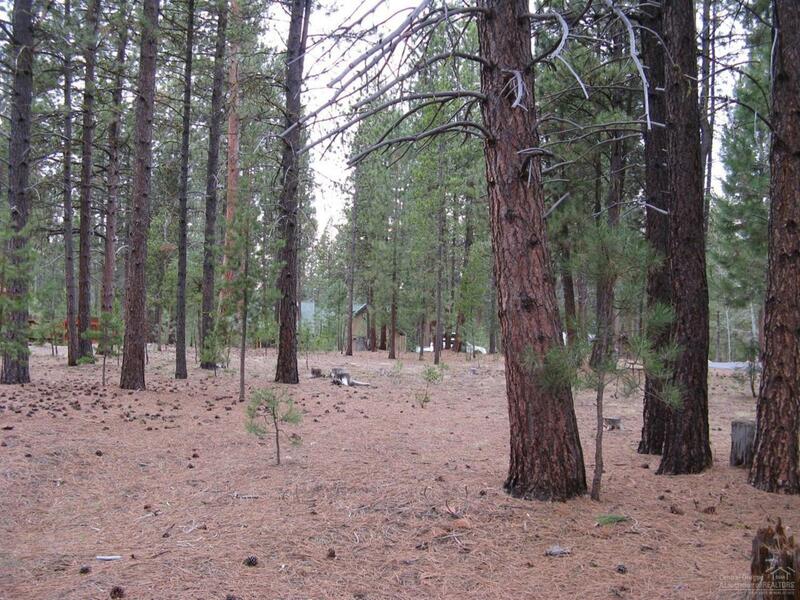 This idyllic 0.44-acre, level lot backs up to the Deschutes National Forest. 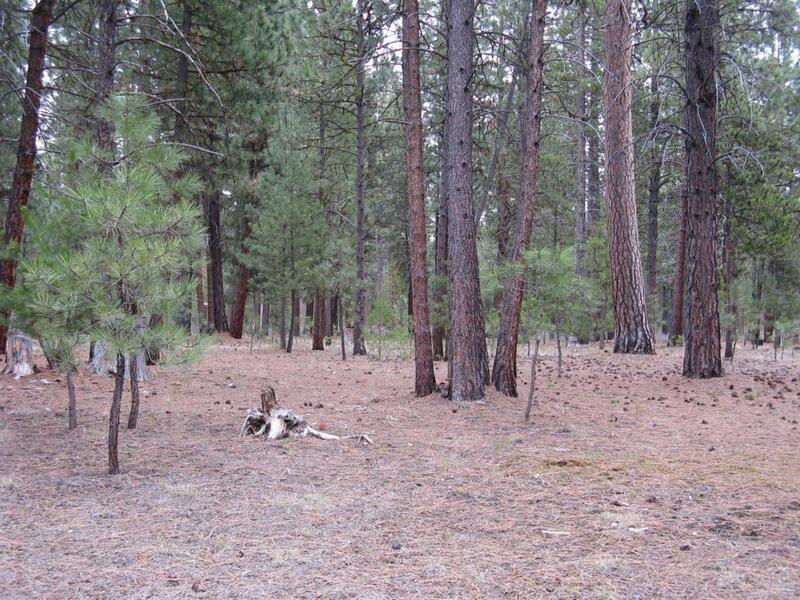 Beautiful development with paved road, water & power underground is surrounded by large ponderosa Pines, nature trails, walking distance to the Deschutes River. 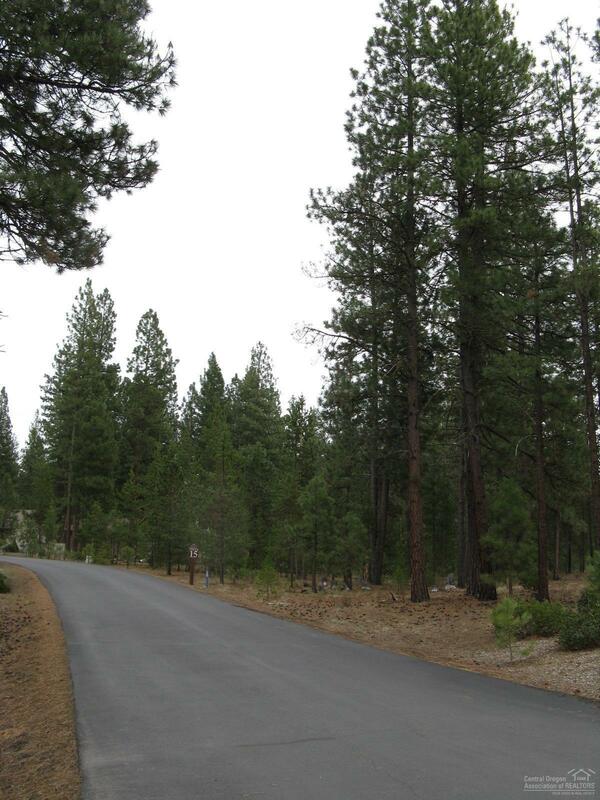 CCR's in place to protect your investment. Buyer to verify to information to their own satisfaction.